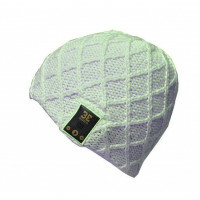 A medium weight Hat with large diamond Knit is "so freaking cute". We knitted this hat with love. 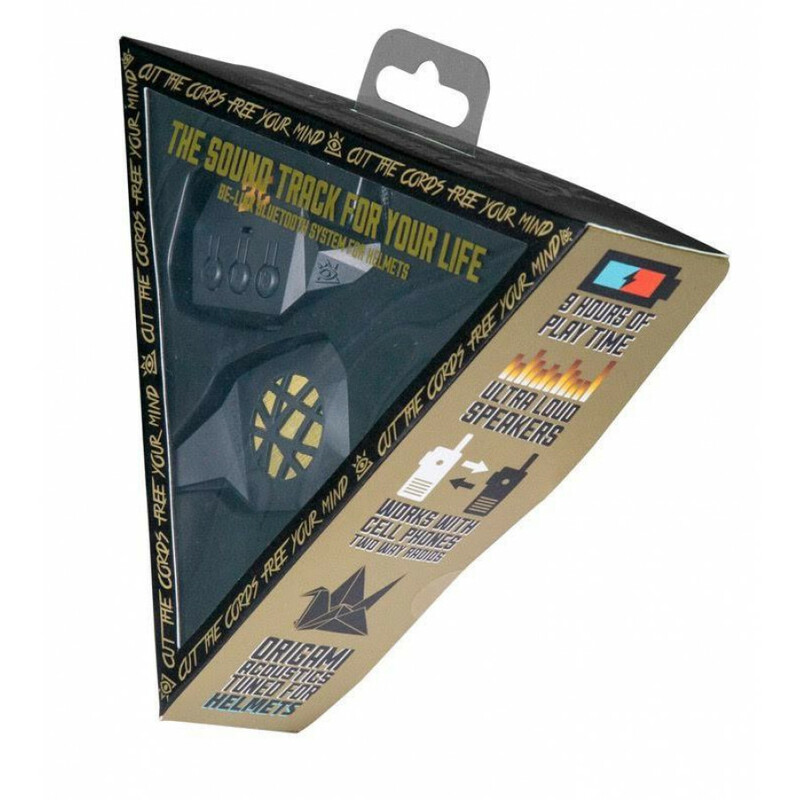 Something to remind you of the past but equipped with the right tech to inspire you to always move to the future with a sound track of your choosing. Cut the cords that hold you back. 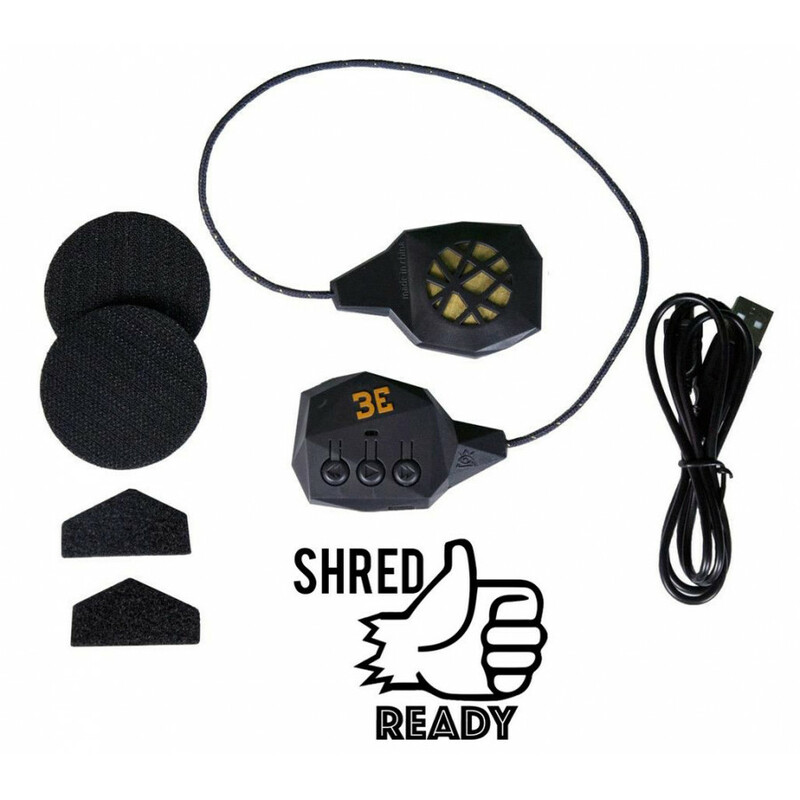 We bring you the 24/7. all day, every day, all year round. 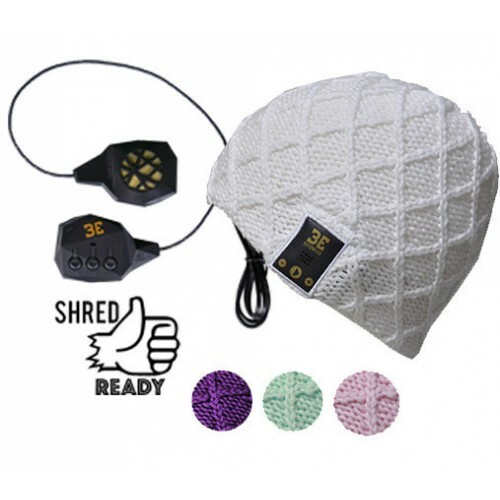 ALL BLUETOOTH BEANIES COME EQUIPPED WITH THE BE-LINK SYSTEMA medium weight Hat with large diamond Kn.. 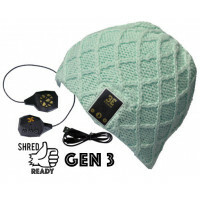 THIS BLUETOOTH BEANIE DOES NOTCOME EQUIPPED WITH THE BE-LINK SYSTEMA medium weight Hat with lar..